Think creatively, develop solutions, respond to change, be innovative, entertain and inspire! 3D Graphics and Game Art. We aim to encourage an open-minded, flexible and exploratory approach to design within a supportive learning environment. You will be introduced to key areas of communication design, building your design confidence through individual and team projects. Through a range of workshops, and lectures, you will achieve skills in areas such as multimedia design, typography, branding, printmaking, motion design. Our educators are nationally recognized artists. 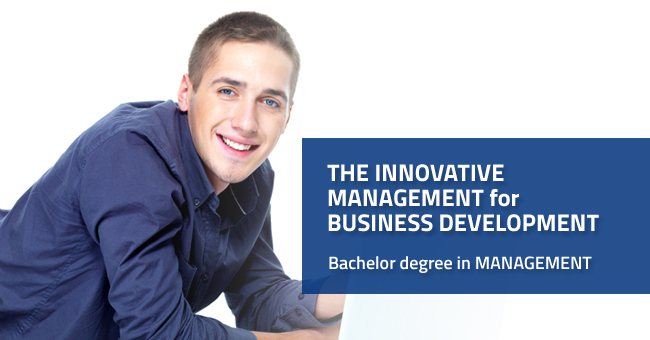 The program covers issues in the field of graphic design and multimedia. 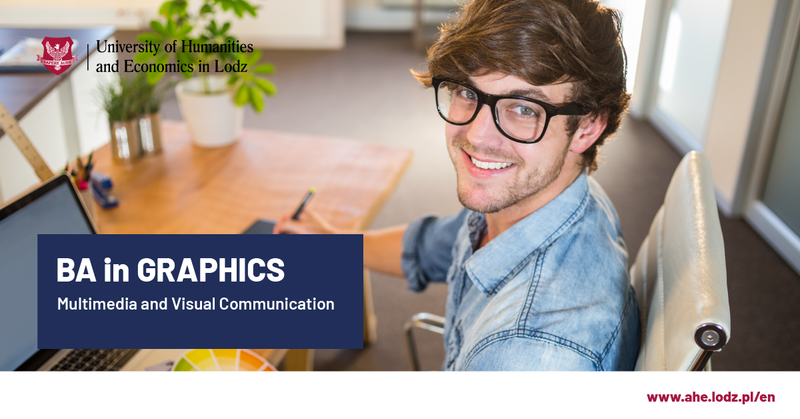 provide full knowledge of the skills needed in the profession of graphic designer. The development of the Internet and multimedia devices increases the demand for specialists involved in creating websites, applications, interfaces and online advertisements, campaigns in social media, advertising spots or interactive computer games. In the course of specialist education the student gets acquainted with the workshop graphic designer through the implementation of specific projects. He learns the measurements, formats, visual grammar, means of expression, principles of composition, typography. The studies prepare future graphic designers for creative and comprehensive design problems in the positions of independent designers, as well as for work in a creative team. The specialty covers a wide range of issues in the field of dynamic media: from electronic processing and preparation of audiovisual material for multimedia projects, through information architecture design, 2D and 3D graphics and animations, creating videos and commercials to studying web design or application for mobile devices. 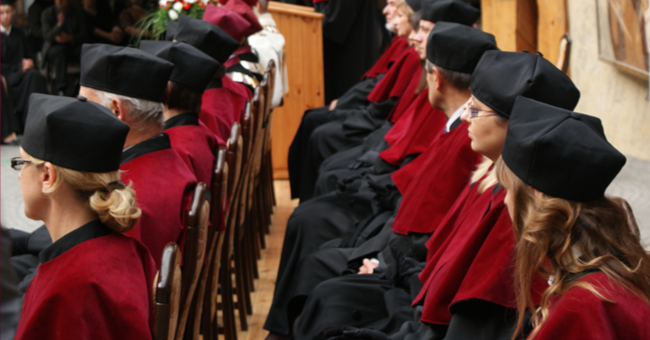 Specialist graduates are perfect for the modern advertising market. Let’s go back in time to the year 1972. In the German Federal Republic Summer Olympic Games were happening, “The Godfather” entered the cinemas, and Michael Jackson recorded his first solo album “Got to be there”. That very same year, the Atari company launched the game Pong, which initiated the spectacular growth of the games industry. 45 years later, we have the eighth generation of games. The global market for computer games is worth more than 90 billion dollars, and its value is constantly increasing. To produce one position it often takes the amount of 100 million dollars. Poland also contributes widely to the development of the game market, which is one of the most innovative areas of Polish creative industry. In 2015 Polish games like The Witcher by CD Projekt and Dying Light by Techland from Wroclaw, were released and next releases are announced to come. 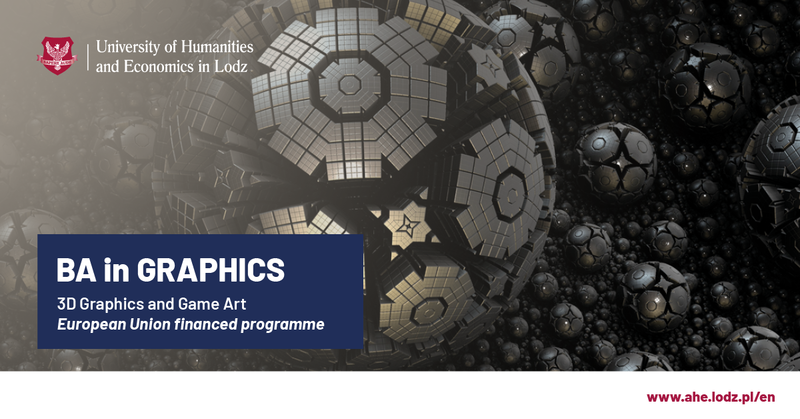 The University of Humanities and Economics in Lodz prepared a unique offer for future 3D artists. Unlike many other universities, AHE offers artistic approach to designing virtual space and computer game elements. Adepts of the 3D graphics and game art specialty at the University of Humanities and Economics in Lodz, learn how to create an artistic graphic design, environment scenography, characters (based on digital painting, concept art), design and make designed elements with 3D programs, and using appropriate modeling techniques. 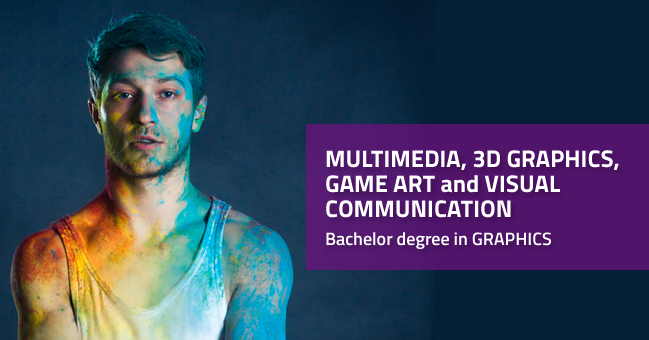 Graduates will find a job in graphic teams, advertising agencies, architecture companies and - of course - in the computer gaming industry. According to the expected direction of development of the gaming industry that the artistic approach to virtual spaces and high-quality graphic design will be a very important factor in their popularity and financial success. 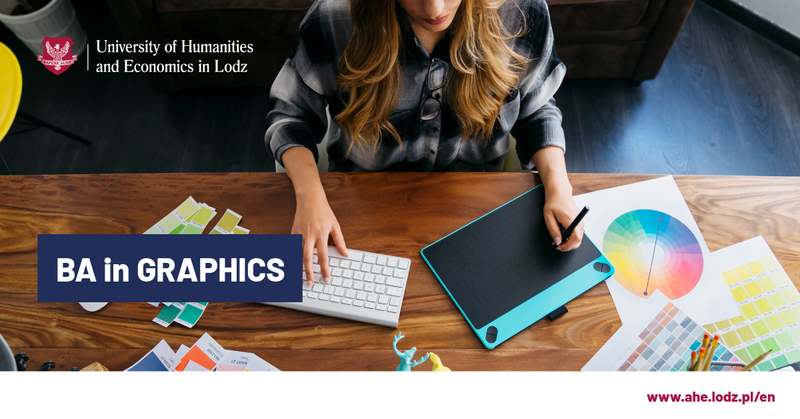 The offer of the University of Humanities and Economics in Lodz is a response to the needs of students interested in the computer games design, but instead of rigid programming approach, AHE puts emphasis on creativity and artistry which is unique in Europe. 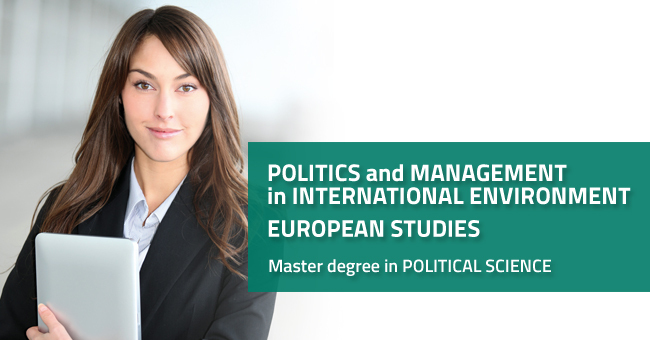 Education in the field of 3D graphics, with special emphasis on realtime rendering and multimedia applications. structure of the multimedia application. types of games/entertainment; historical view. pre-production (game design). From the idea to the creation of a design document (design doc); drawing concept; blueprint – rules and differences. production process (pipeline) of the project as a whole and production processes of each department. Types of structure of the team and management models. 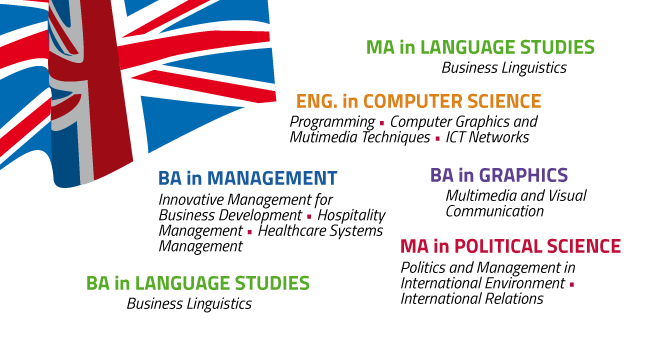 Career paths and specialization within the teams. user interface design (UI). Examples. Implementation. rendering (effects of postproduction in realtime rendering).